Just a warning to all pilot client users. 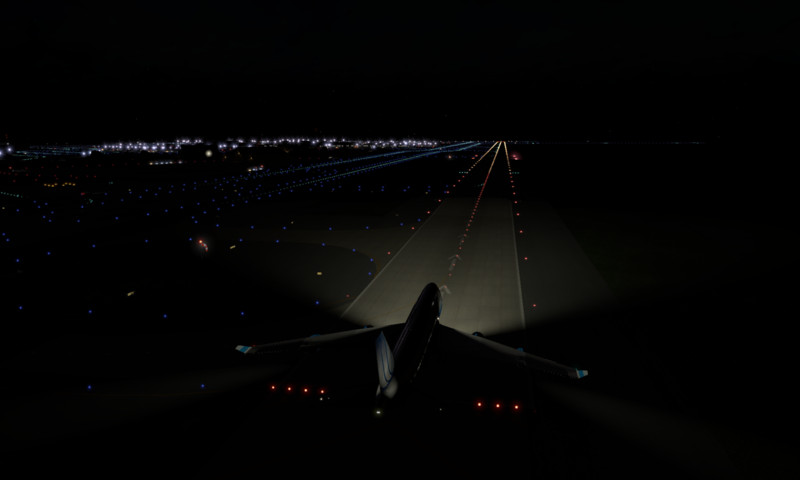 If you are not maintaining a minimum of 20fps in all phases of flight when using XSquawkBox, you are causing problems for controllers and other traffic due to X-Plane’s time dilation feature. This is nothing new, but it’s becoming an increasingly large problem due to the recent increases in X-Plane users who have not set up their simulators properly. It is your responsibility as the user to ensure your X-Plane is running smoothly and above the minimum frame-rate. I do not and will not promote the use of the autospeed plugin as it does not fix the actual source of the problem.